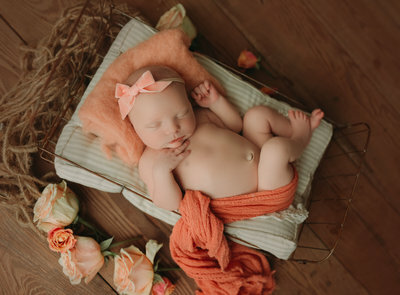 Sweet Lucia visited me for her newborn session at just a about a week old, and she was precious! One of my favorite things about newborn sessions is getting to be creative while capturing a baby’s beautiful little details. They will truly never be this new, this tiny, this fresh again. This is the only time we’ll be able to capture them in this way, a way that is not only beautiful but that is art. Your baby as art. 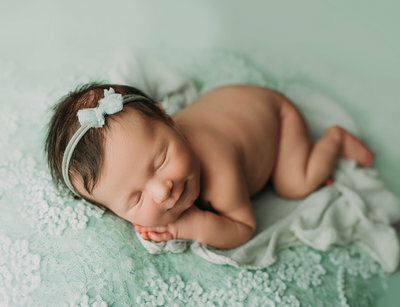 Finding a skilled photographer is so important, not only for the quality of photos you will have of your baby forever, but for the safety of your baby. 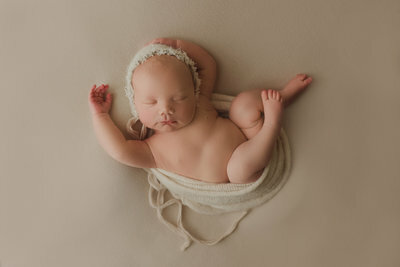 Newborn photography is hands on. Your photographer will personally be handling your brand new baby. 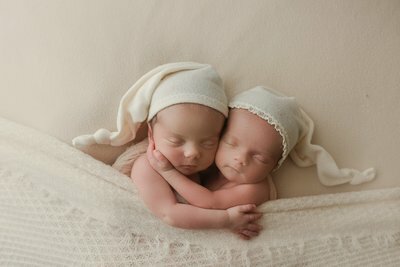 It is important for new parents to understand that prior to booking. You’ll want to meet with your photographer prior, to make sure you mesh well, that your style will mirror with their creative style. You’ll want to ask about their safety skills and vaccinations. How clean is the studio? Is their studio located within their home or at a professional studio? Are items sanitized? Do they use an assistant for safety, are they vaccinated? 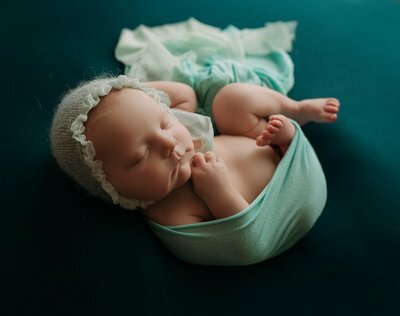 These are all questions that I feel parents should feel safe asking prior to booking their baby’s newborn session. Don’t be afraid to request a pre booking meeting, to view the available props and colors. After all, I want this session to reflect your wants and needs, favorite poses and colors as well as a secure confidence in me, your photographer. 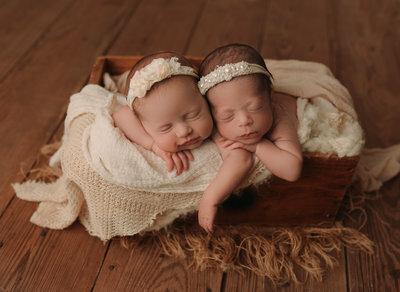 If you are looking for a skilled newborn photographer I would love to be your photographer! Contact me today for more information!